Remember yesterday’s post when I gave you a sneak peak of Essie’s gorgeous new Fall 2014 collection? I thought I would start off with a post about my MVP of the collection – Take it Outside. TiO is the lightest shade in the range, and is a stunning grey-taupe. 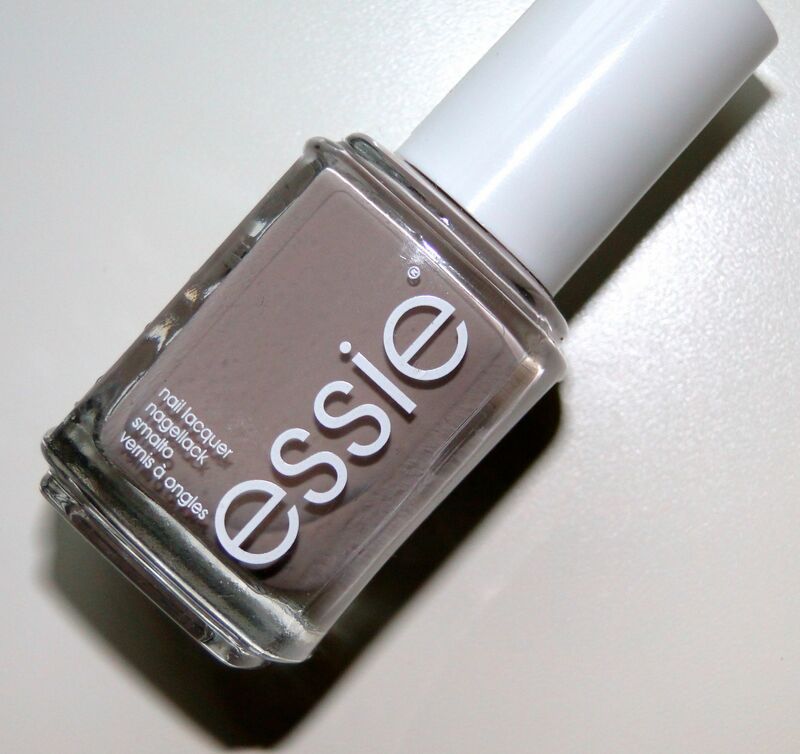 It’s an almost mushroom shade, and it is an absolute must have for fall-ready neutrals! Usually light shades are streaky, and hard to apply, but TiO is an absolute dream. I only needed two coats for a perfectly even and opaque finish, and I adore the creamy formula. I’ve been wearing this as my mani non-stop since it came through the door, and it works so well with the darker shades in the collection if you want to have a co-ordinated mani-pedi. And lets face it, who doesn’t? Like all Essie polishes, I get a good 4-5 days of wear without chipping, and I’m just obsessed with the chic, slightly unexpected shade!